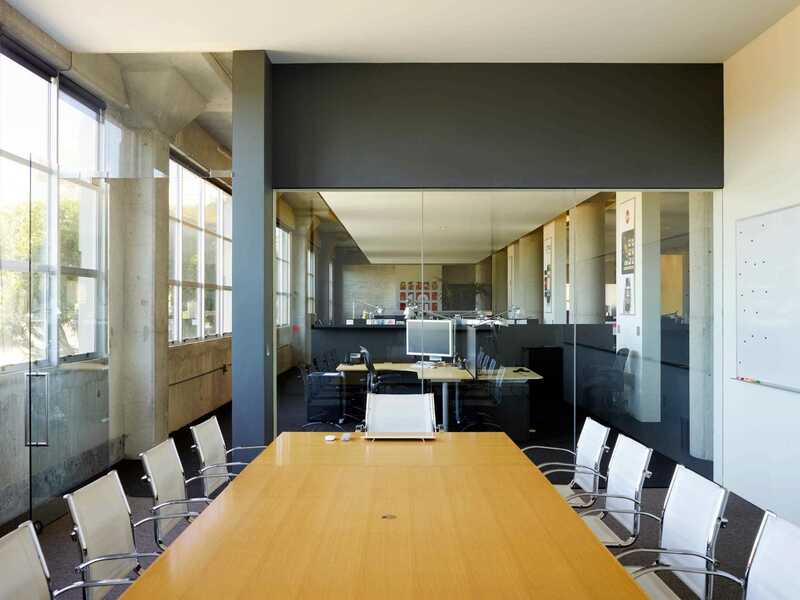 In the midst of the rapidly transforming base of Potrero Hill, we helped this groundbreaking firm of creative dynamos realize their vision for a space designed to reflect their interactive, collaborative, personality-rich culture. 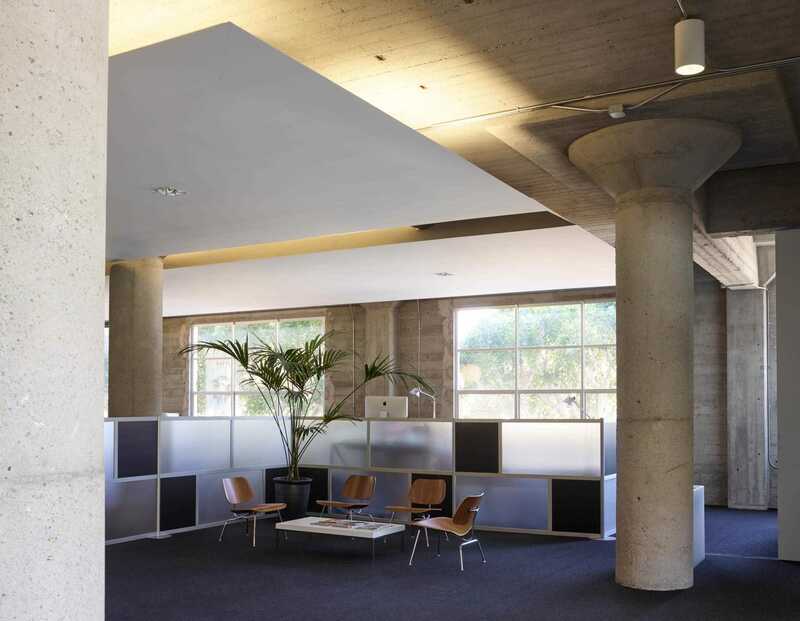 We created an airy, modern environment in which they spend their days creating brands, digital products and connected experiences, and where white boards, post-its and basketball hoops can coexist happily and productively. Our approach was to keep a very open plan, with enclosed ‘pod’ areas that offer more private options for their varying individual and team work needs. 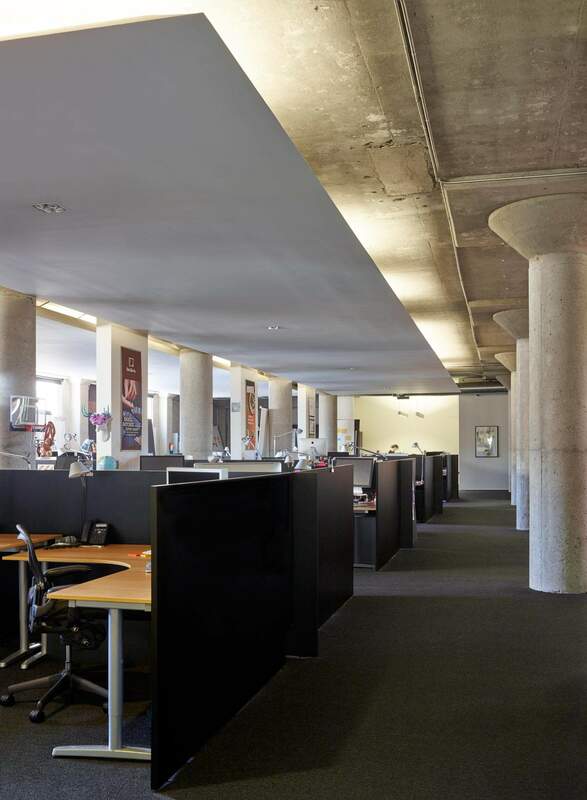 Knife-blade edge floating soffits help contain and organize the working spaces below them, while hiding the uplighting fixtures that provide diffuse light throughout the entire office. Our Twin Peaks client is a co-founder of Sequence, and hired us to continue our work together on the design of his company’s space.